The modern facility is situated just outside Wellington on the R44. Paarl Vallei Bottling Company was started in 1996 by the shareholders due to the growing need for specialized services and the growing export market. The first wine was bottled in December 1996 and the formal opening was on January 18, 1997. The facility is equipped with 3 bottling lines and 1 labelling line a well-equipped laboratory and warehouses for packed products and dry goods and a loading bay for container loading. 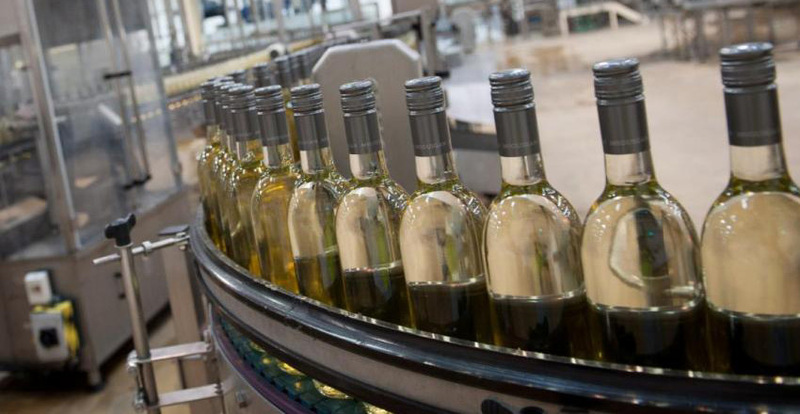 Paarl Vallei Bottling does work for the shareholders and contract bottling for other customers. The company employs 90 permanent employees and throughout the year local people are used through labour brokers to do ad hoc work. To handle, package, store and despatch wines and other beverages in full, on time and cost effectively according to national and internationally accepted product safety, legal and quality standards to satisfy our customers’ and shareholders’ needs. To be the preferred contract packer in the South African wine and beverage industry and to become a benchmark contract packer nationally and internationally.